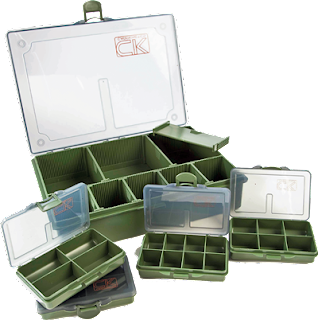 Question: How many tackle boxes do us fishermen have and use? Answer: Plenty I can assure you! I own several of their tackle boxes since they were released, both LARGE and small. I am indeed very happy with them. You can pick the Carp Kenetics boxes up for £5(small) and £10(Large). 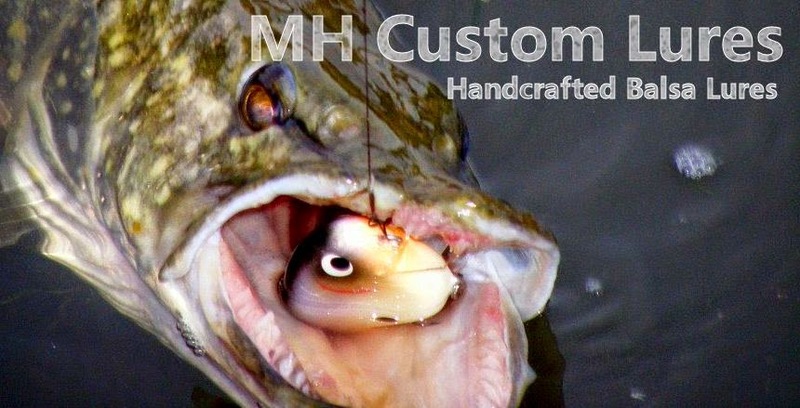 they are made of strong quality plastic and have smaller terminal tackle boxes to house swivels, hooks, beads and so on. the larger box has an additional pair of hooklink boxes. being able to store around 10 hooklink per box. As i stated, i own several of these boxes, two large for my dead baiting tackle, another large one for carping and a pair of smaller boxes to house my float tackle and feeder tackle. all have had some abuse, falling down stairs, being trod on and so on so fourth. I'd recommend these to anyone weather they are a match angler or specimen angler. But don't be put off by the logo, it's the purpose you will want it for. 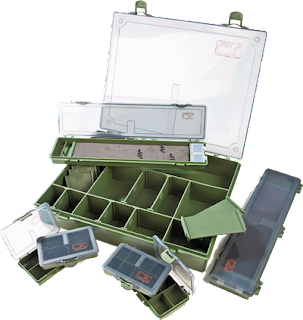 If you are after some boxes to store lures(in the shed) i can recommend the boxes wilkinsons sell, they are fairly big in size but for price they are cheap. take a look in wilkos next time you go down.